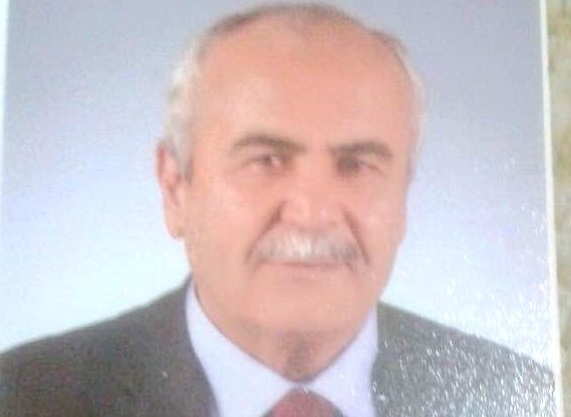 Mehmet Yavaş, a retired teacher has been held in a prison in Denizli province for almost nineteen months over his alleged links to the Gülen group, which accused of masterminding a coup attempt in 2016. According to a social media user named Kaya Tunca, Yavaş is 70 years old and suffers from hernia and migraine. His wife, who is also 70 years old, has been taken care of by her daughter since Mr. Yavaş’ imprisonment over “membership” in the Gülen group. Turkey survived a military coup attempt on July 15 that killed over 240 people and wounded more than a thousand others. Immediately after the putsch, the Justice and Development Party (AKP) government along with President Recep Tayyip Erdoğan pinned the blame on the Gülen group. According to a statement from Interior Minister Süleyman Soylu on April 2, a total of 113,260 people have been detained as part of investigations into the Gülen group since the July 15 coup attempt, while 47,155 were put into pre-trial detention.